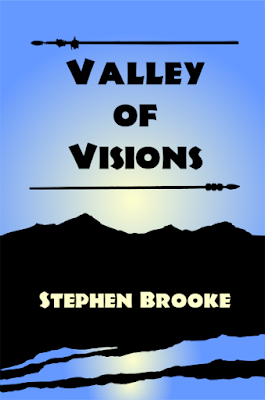 I finally have completed a pretty-close-to-final draft of my second 'Malvern' novel, VALLEY OF VISIONS. This is the sequel to COAST OF SPEARS, and was three-quarters finished when I injured myself back in mid-July and all my projects were put on hold for a while. Will I start right in on the third and final book? I might give it a rest and turn to creating another children's book first but it will probably be written sometime in the coming year. 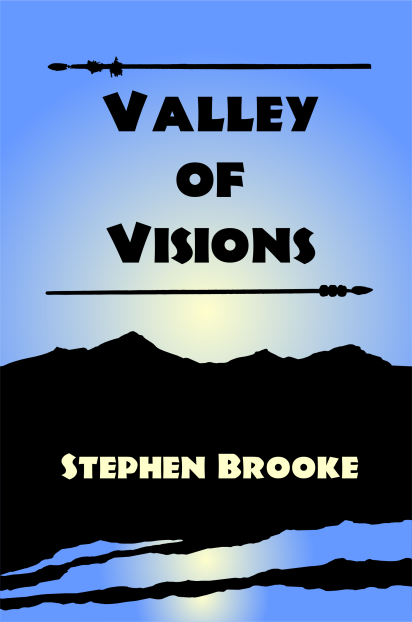 VALLEY OF VISIONS should be available in print and ebook early in 2016. HERO FROM THE SEA (I am pretty sure I will use that title) might be published before 2017 rolls around. I used the same formula to write VoV that I did for its predecessor, four sections, each with its own arc. It turned out about 5000 words shorter than CoS. That might change as I do tend to add a little to flesh things out in rewrites — somewhat the opposite of many authors' technique! But it is pretty close to being in its final form. This morning, my hip hurt less than it has anytime in the last two and a half months. In fact, it was the first time I didn't notice any pain when I rolled out of bed. That is not to say I am all healed up and I will have to be careful not to re-injure myself. But maybe I can surf again now.